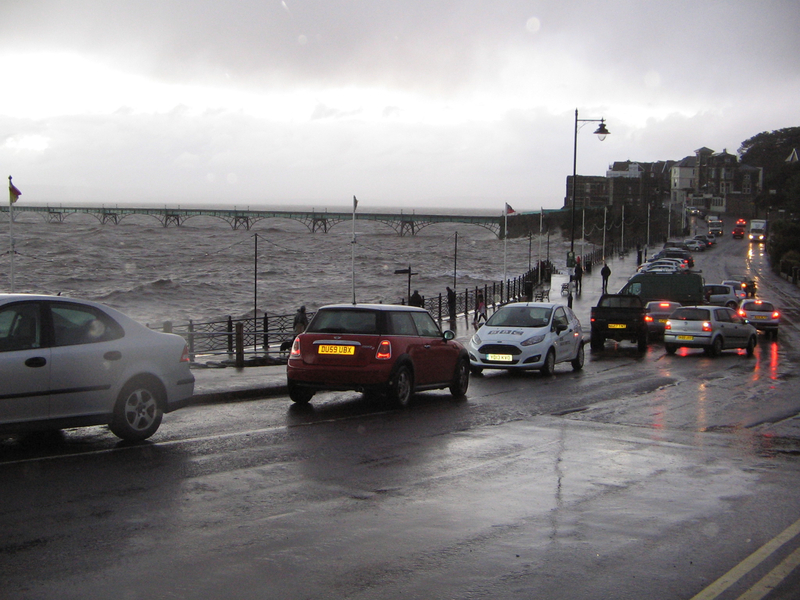 On Friday evening we had an automated call from the Environment Agency to warn us that Clevedon was one of the many places in the West of the UK to be at risk of flooding. 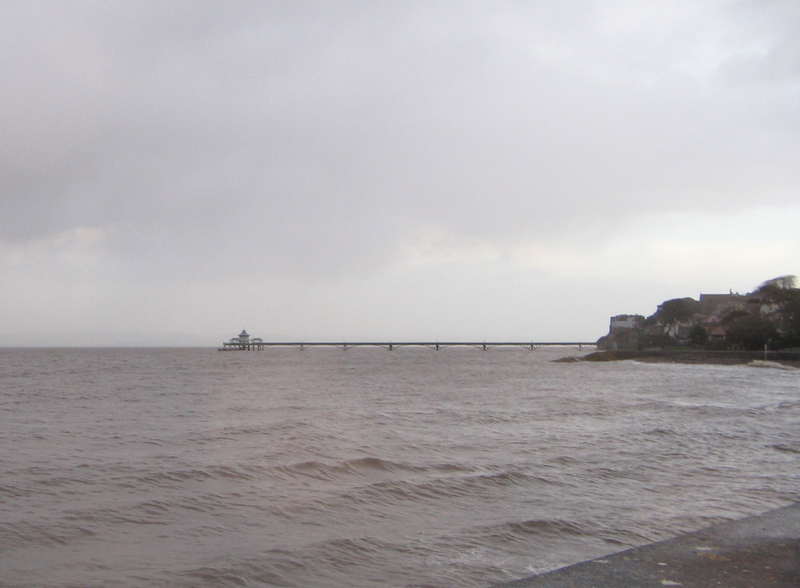 Although we are tucked away on the Bristol Channel, well away from the ocean waves that lashed Cornwall in the gales, the high tide, strong winds and heavy rain meant a surge was excepted although the way the Severn. We came off very lightly compared to many people, but it was exciting, and as you can see many drivers were stopping along the promenade for a photo opportunity. compared to a typical view. The Environment Agency site gives lots of information and advice but we have got so used to being safe from floods we hadn’t thought in advance of getting any extra defences. Where we are the risk really is very low – we are in a wide, flat area some distance from the sea. We shall see what the weather brings from here on in … Hopefully a bit less rain for us all. 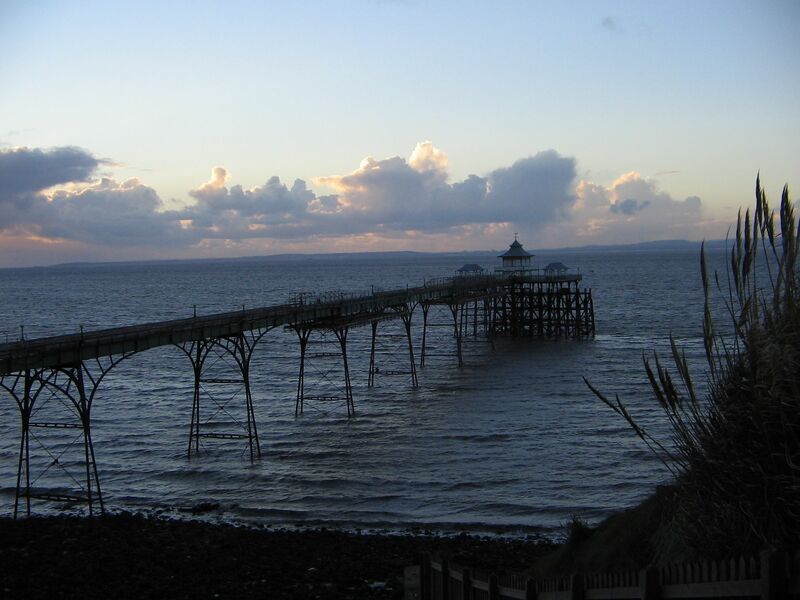 This entry was posted in National news and tagged Clevedon, Environment Agency, floods, gales, January.